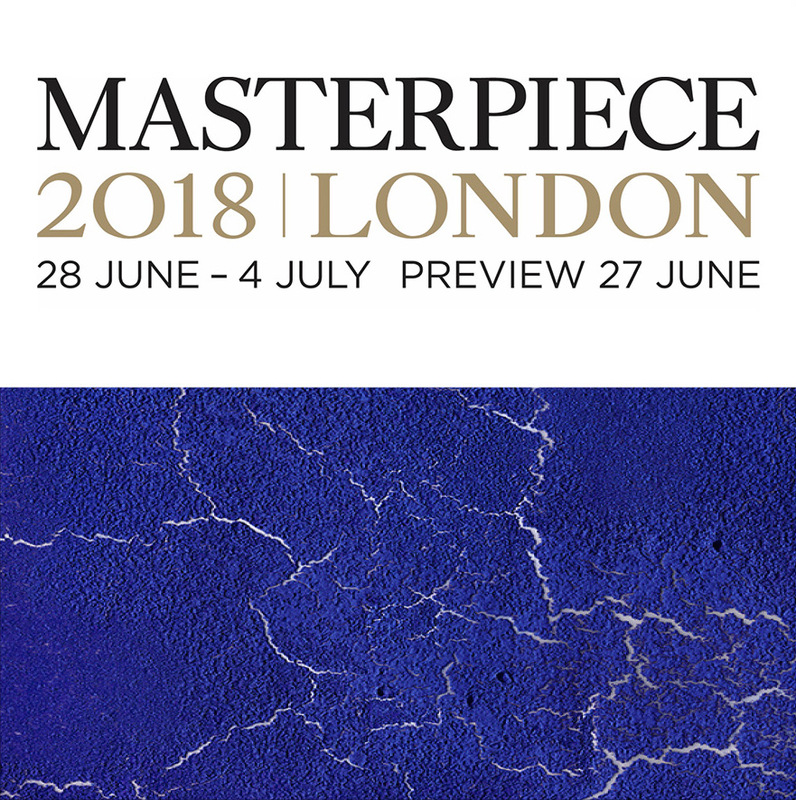 Group exhibition including Old and Modern Masters. Will be presented recent « Blue Monochrome » paintings. This emblematic series explores sea abysses and raise the very topical theme of water pollution. On this occasion, the gallery will also show a new bronze version of « The Burned Trees » sculptures.